Sometimes your Pixel 3 XL won’t turn on or boot up past the logo. Though it is a frustrating situation, here are 3 easy fixes for when your Google Pixel 3 XL won’t turn on. After 10 seconds, your Pixel 3 XL ought to reboot. Did you Pixel 3 XL boot up? If it did, then use your device as per usual and monitor for problems. However, if it did not boot up, you may need to boot your Pixel 3 XL into recovery. Once the process finishes, your Pixel 3 XL will restart. Did your Pixel 3 XL turn on? Then, that’s great! But, if your Pixel 3 XL won’t turn on after you wiped the cache, try the following fix. Turn off your Google Pixel 3 XL and hold down the Power button. 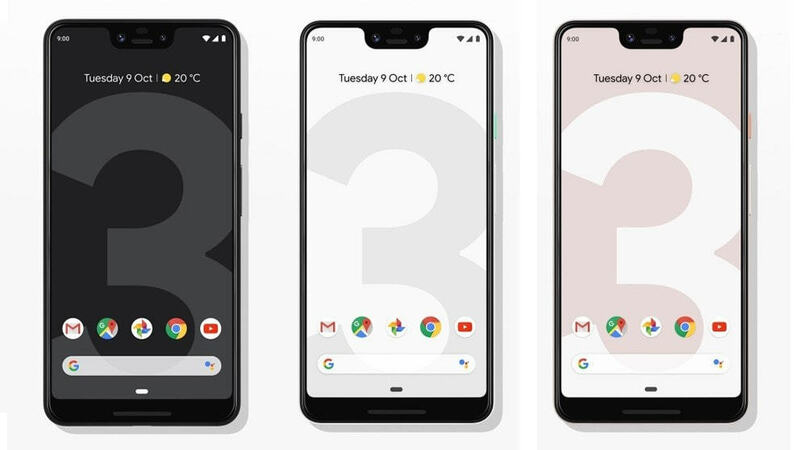 When the Google Pixel 3 XL logo appears, release the power button and long press the Volume Down key. By booting the Pixel 3 XL in Safe Mode, you can determine if the reason your Pixel 3 XL won’t turn on or boot up is due to an application. In Safe Mode, only the default factory apps load. If it is an app that causes the problem and you can’t get to uninstall it. You may need to factory reset your Pixel 3 XL by following the steps in this tutorial. The above tips help fix a Pixel 3 XL that won’t turn on or boot up. However, if you still can’t get your Pixel 3 XL to start up, your next and best option is to take your device to a Google certified repair shop or to a technician.